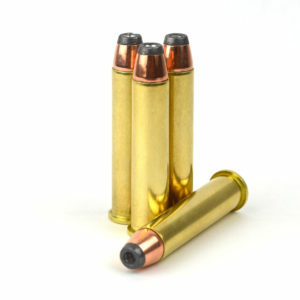 This caliber cartridge has a long history of military and sportsman use that began back in 1873. 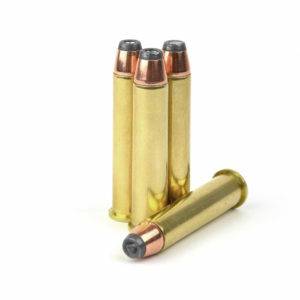 It survives today as a star at Steinel Ammunition for its raw power and accuracy. If you are a hunter or lever-gun enthusiast looking for accuracy at 200-yards, the 45/70 round is a great solution.